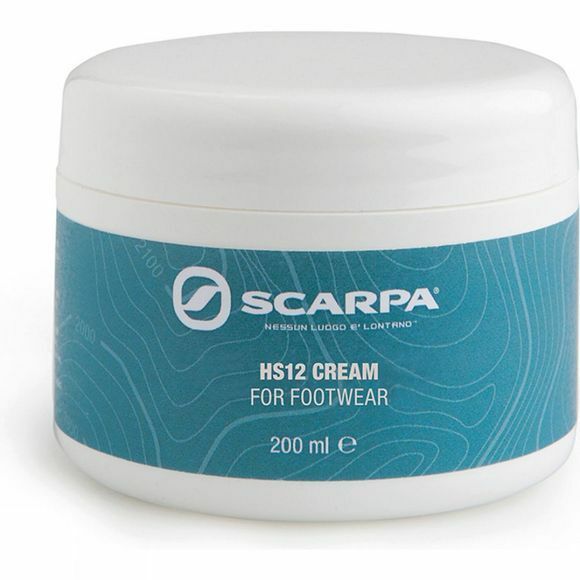 Cream-wax for maximum waterproofing of leather footwear. Best applied with a sponge to clean, dry leather. The footwear may darken slightly and have a soft, waxy finish.